Further to my comments re Jack Lockett who passed away in 2009, ( see below article “V2 Rocket (Wasp) Vowler Road 1944″), I concede that his house was previously named “Stanley Villa” but was named “Albert Villa” when we moved into the road. I understood Jack’s first name was Albert and wonder now if he changed the house name himself – along with when the houses were given house numbers. The land our house (“Fairholme” No 28) was built on was owned by Isaac Levy and first occupied by a Mr William Holmes (presumably our house was named after him). 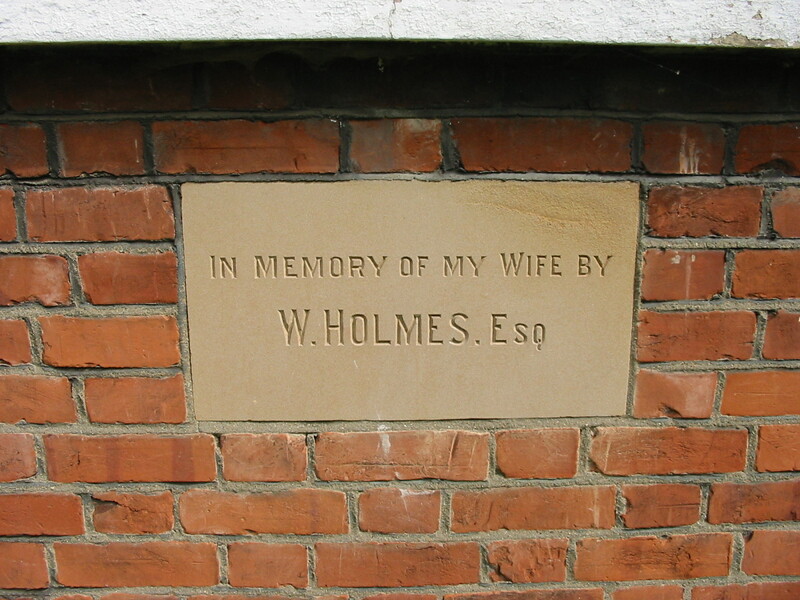 There is a plaque in the left hand wall of the Methodist Church on the High Road dedicated to the memory of Mr Holmes’s wife – see photos. 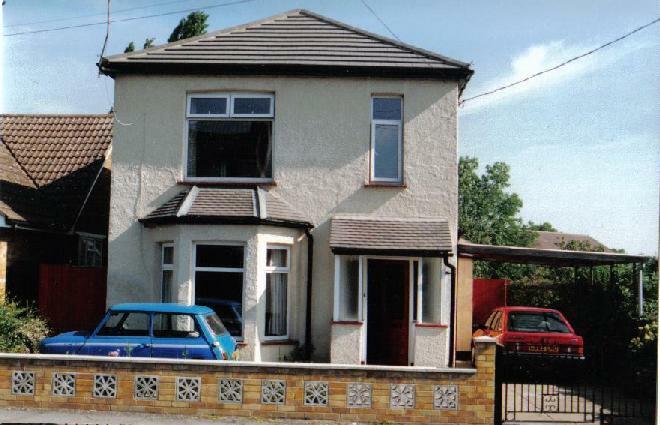 Also, are two photographs of our house – taken in 1990. The other photos are of Jack’s house: No 24 (there is no number 26). It was then known as “Albert Villa”. Our family (me, John Birch, my sister Pat and our mum “Nancy”) lived opposite Jack Locket (at “The Dees” No. 29) from 1961 until 1983. If memory serves, Jack worked for the P.L.O. (Port of London Authority) I don’t think he ever married. He lived with his parents who owned the property, and when they passed away Jack continued to live there, I think I vaguely remember a sister. Some of the other “younger residents” of the 60s in Vowler Road I can remember were,”Suzan”(whose surname escapes me) she and her family lived next door to Jack, further up the road on the right towards Berry lane, were the Beager sisters, Frances (the oldest) and Pauline, then a striking “red head” who rode a horse and owned a scatty Red Setter dog, on our side towards the High Road were the “Lynn” family with a daughter quite a bit younger than us (not many teenage men in Vowler Road). J.B. In response to Martin’s comment – it is indeed the same Dr. Garson. I traced his daughter Niki using Google. She is in fact now Madam Nicole J Garson – Judge at Supreme Court of British Colombia. There’s also a photograph of her on line which compared with her photo on page 3 of The Langdon Hills Primary School 1961 long photo (No. 26), clearly shows that it is definitely her. Is that the same Garson (Garcon?) who had two daughters, Nikki and Suki? That’s weird as purely by coincidence, a cycling mate of mine is in Vancouver and another cycling friend, Arthur Eggleton said that Nikki was District Commissioner there. We all live in S.W. Scotland and yes, Arthur and his two brothers and myself all went to Langdon Hills Primary. 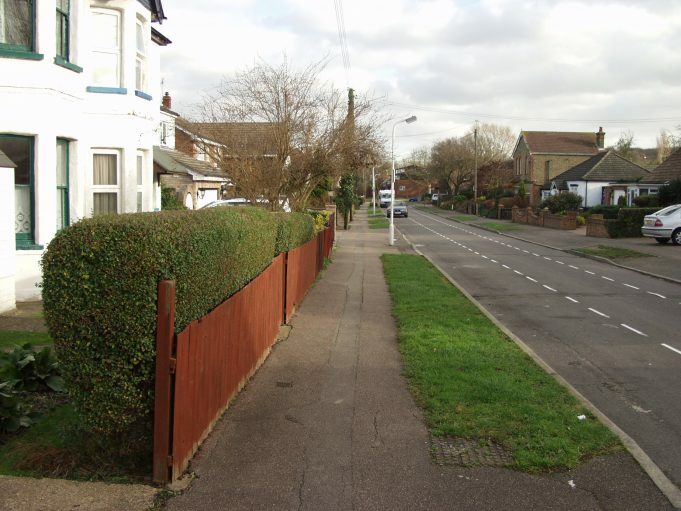 I walked along Vowler Road virtually every day to get to or from Langdon Hills School. I knew two Locketts who lived in “Stanley Villa”. Kenny and one of his older sisters who was in my class. I remember her name as Betty but Nina has pointed out that my memory probably fails me in this particular. 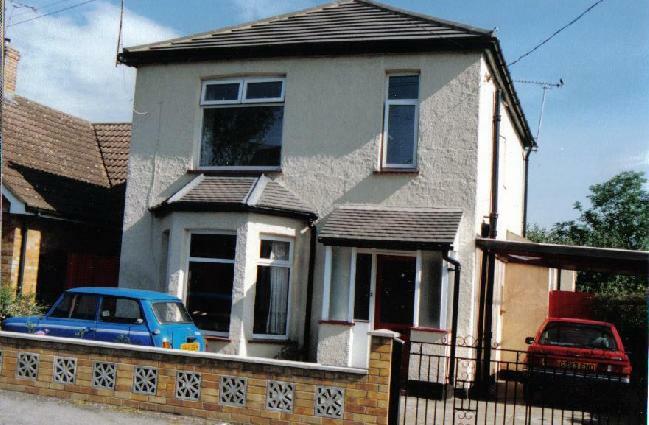 On the same side of the road as “Stanley Villa” at the junction of Vowler Road and Berry Lane lived the Hayes family. They had a son Denis who was also in my class at Langdon Hills. Mr Hayes was the projectionist (later manager) at the Radion. Next door to the Hayes, (or was it next door but one?) lived a couple of retired school teachers who were killed as a result of the V2 that fell. On the opposite side of Vowler Road, at the Berry Lane end, the first three or four lots were undeveloped and a jungle of hawthorn. The first house was the residence of the Samson family. They had a son, Brian, who was also a classmate of mine. Halfway toward the High Street end of Vowler Road lived the Stockwell family. They had a son, Donald, who was yet another classmate at Langdon Hills. Next to the Stockwell family lived the Carnell family (not sure about the spelling). 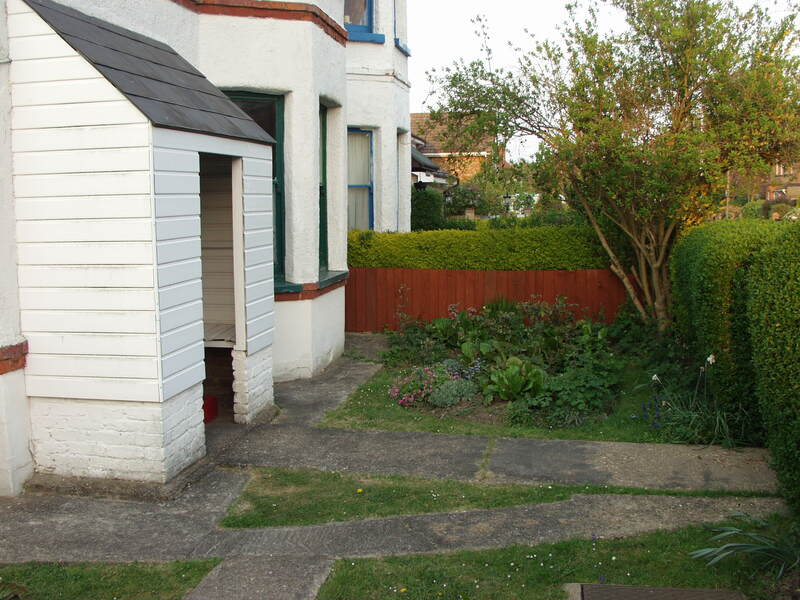 The last house, next to the telephone exchange was called “Col-Mor” or “Col-Mar”. I never knew who lived there but the house was always immaculately kept. 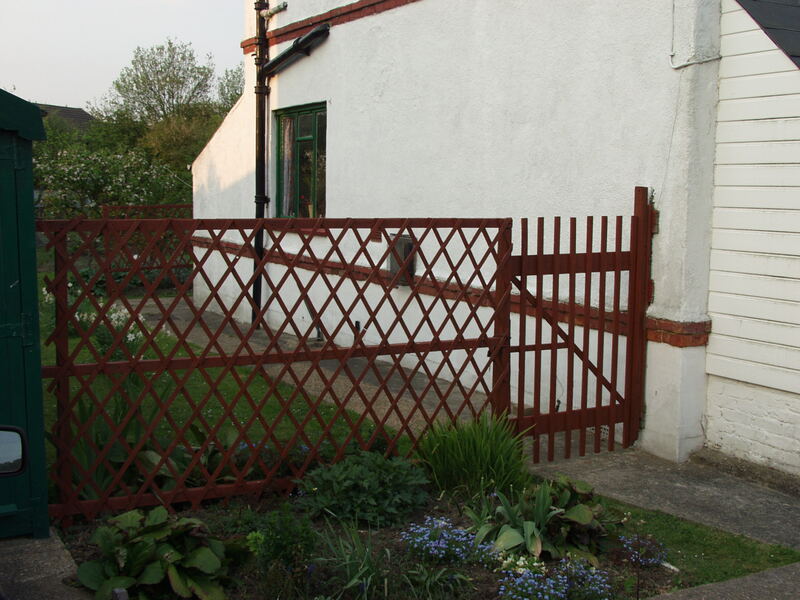 Always freshly painted, beautifully trimmed and tidy hedges, green manicured lawn, and always attractive flower beds. The house is still there but it is no longer the prettiest house and garden in the area. Or at least it was not when I last walked past it two or three years ago. I seem to recall that Dr Long’s business partner Dr Garson lived at “Fairholme ” Vowler Road prior to emigrating back in the late 50s early 60s.